In early 2014, Mackman undertook the recruitment exhibition design for the University of Essex. Learn more about our brief and outcomes. 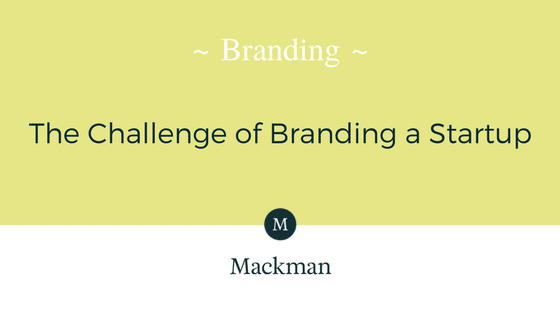 We talk through some challenges faced when branding a new business, and walk through some simple steps to help formulate a brand strategy.